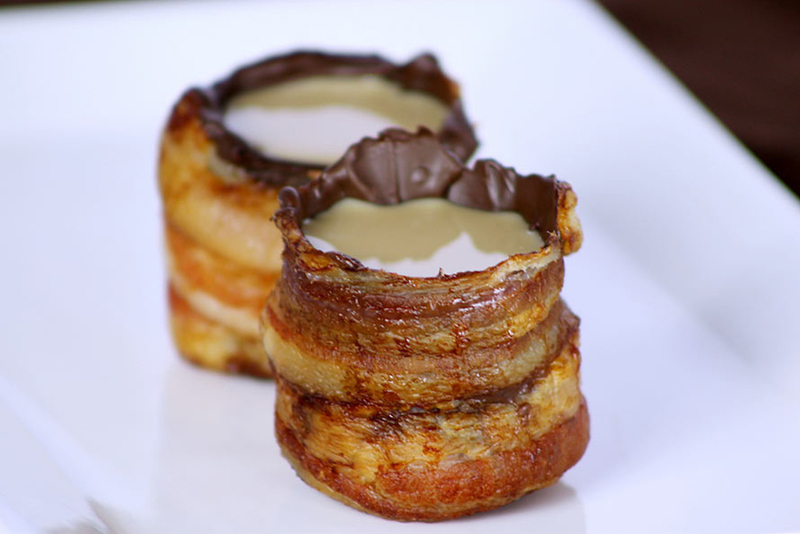 These are bacon chocolate shot glasses by apparent genius Natasha of Through The Eyes of My Belly. She’s even been so kind to provide a tutorial HERE on how to make your very own sweet meat booze vessels. 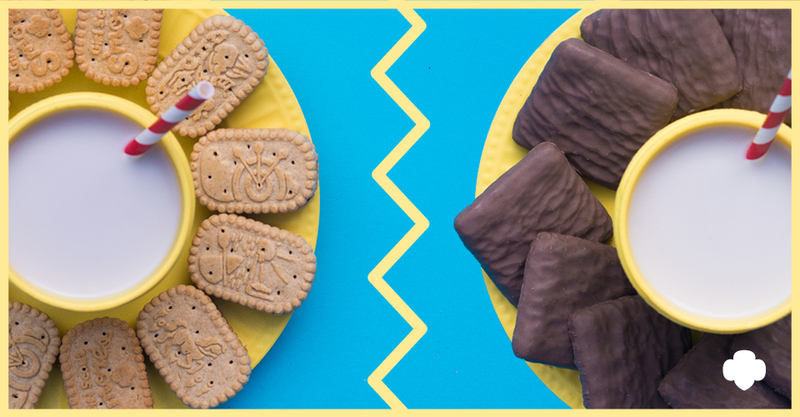 Two New Girl Scout Cookies Have Been Announced!! !